Did you get lost or click a link you don't have access to? 1. Learn my Money Management System! In my eBook, I'll teach you my ENTIRE Money Management System! Only $2.99 in Kindle format or FREE if you subscribe to Kindle Unlimited! Available in Kindle or Paperback! 2. 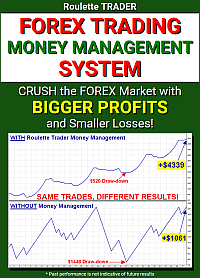 Automate My System with my MT4 Trading Robots! 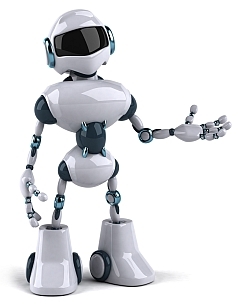 My FOREX Trading Robots will fully automate your trading following trade signal strategies that I have programmed into them. They'll also automate my money management system, too! Just attach them to your charts then sit back and watch! They'll trade for you 24/7 and give you ALL the profit! I'll even help you set them up. Click Here for more details!